After his introduction to the physical aspect of Yoga, he got introduced to the comprehensive approach of Satyananda Yoga. 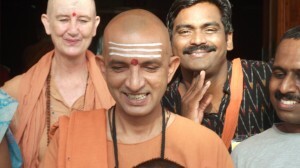 After completing five years of fundamental learning at Satyananda Yoga Centre, he completed a three year course in Kriya Yoga from Bihar School of Yoga and is presently undergoing an advanced two year course in Pratyahara and Dharana practices developed by Sri Swami Satyananda. Has been steadily developing the qualities required for a sadhaka. His contributions have been of immense value in furthering the work of Satyananda Yoga Centre and SYECT. He has been a sincere student of yoga and has always been earnest to live up to the expectation of the tradition. 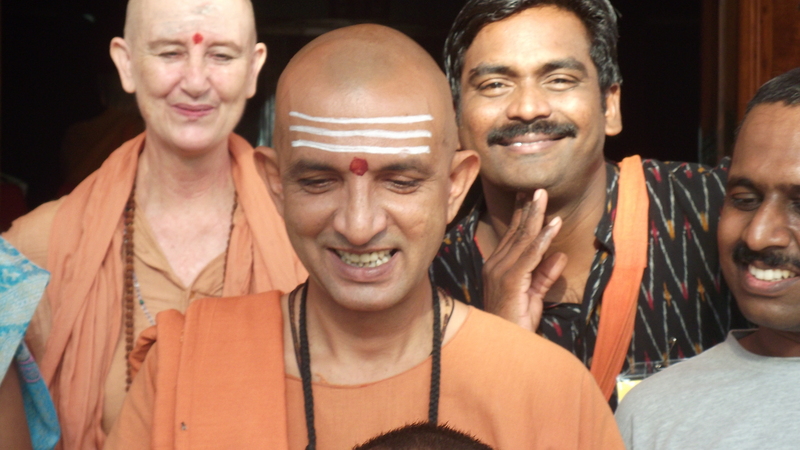 Kesavan has been serving as a honorary secretary for Satyananda Yoga Centre as well as the Trust. Is an able teacher conducting classes for adults at the centre and for children in schools across the city. His sincerity will definitely touch your heart!